Roamy Valera, CAPP, credits his reputation as an industry leader, savvy businessman, and visionary, at least in part, to having worked his way up the parking ladder. 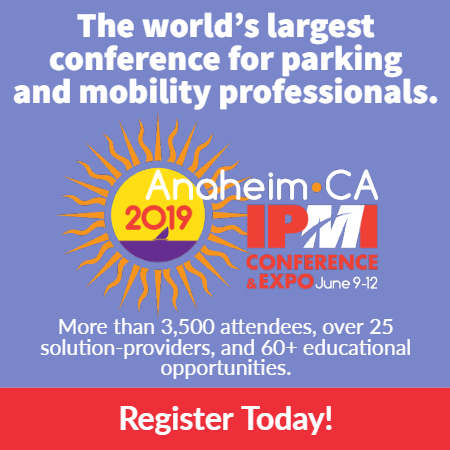 IPI’s new chair got his start as a parking enforcement officer and quickly saw the potential of turning his job into a career. Since then, he’s led parking and transportation efforts in a host of market segments and with several cities and companies. 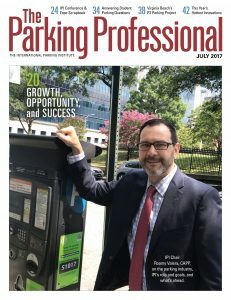 Valera, IPI’s new Board of Directors chair, shared his thoughts on the industry, IPI, and the future of both in the July issue of The Parking Professional. Read the whole interview and enjoy his insights here. Excellent interview, I’ve know Roamy for a short time. He is remarkably, I strongly believe in having mentors throughout the company. I look forward to hearing more stories like this. Thanks Roamy for all you do!